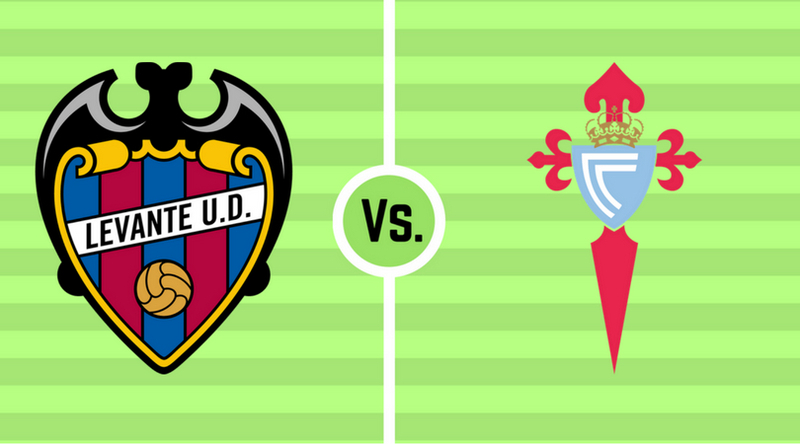 Astrological Predictions of LA Liga 2018 between Levante vs Celta de Vigo will be played on 27th August 2017 at Ciutat de Val�ncia, Valencia. 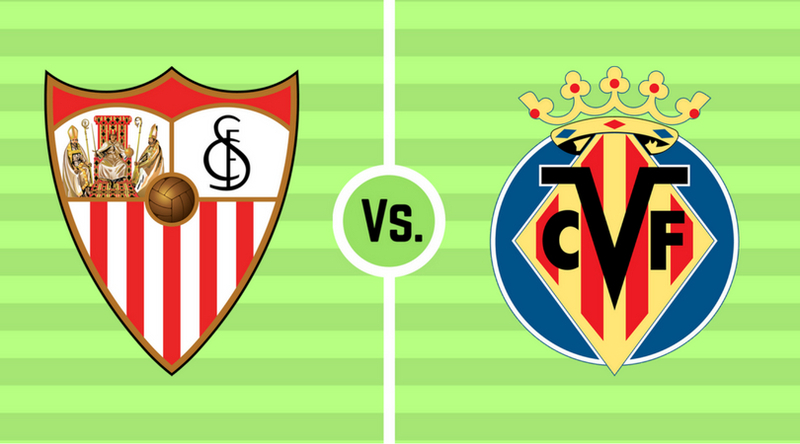 Astrological Predictions of LA Liga 2018 between Sevilla FC vs Villarreal will be played on 27th August 2017 at Ram�n S�nchez Pizju�n, Seville. 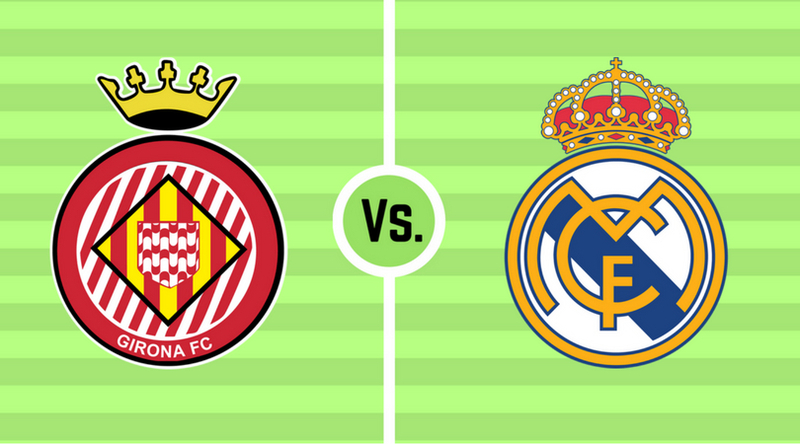 Astrological Predictions of LA Liga 2018 between Girona vs Real Madrid will be played on 27th August 2017 at Montilivi, Girona. 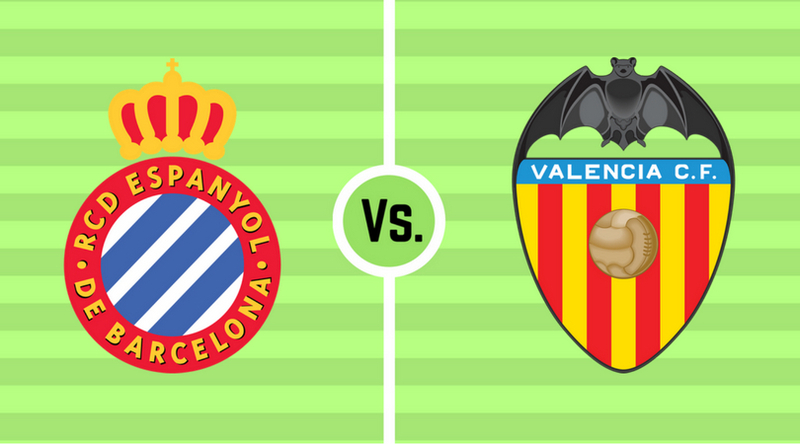 Astrological Predictions of LA Liga 2018 between Espanyol vs Valencia will be played on 26th August 2017 at RCDE Stadium, Barcelona. 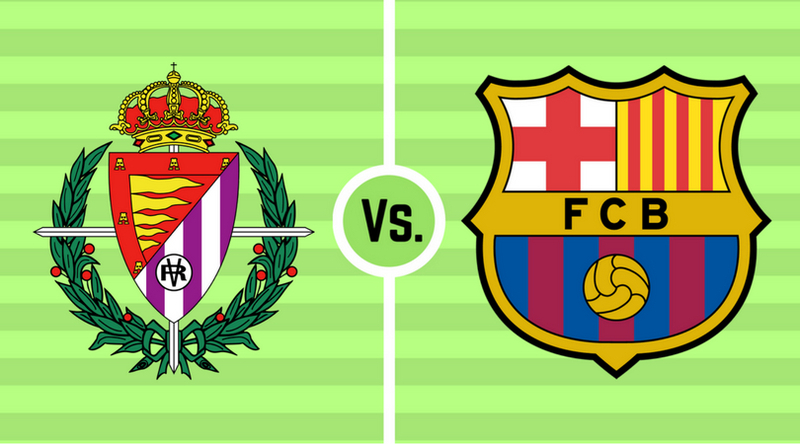 Astrological Predictions of LA Liga 2018 between Real Valladolid vs Barcelona will be played on 26th August 2017 at Wanda Metropolitano, Madrid. 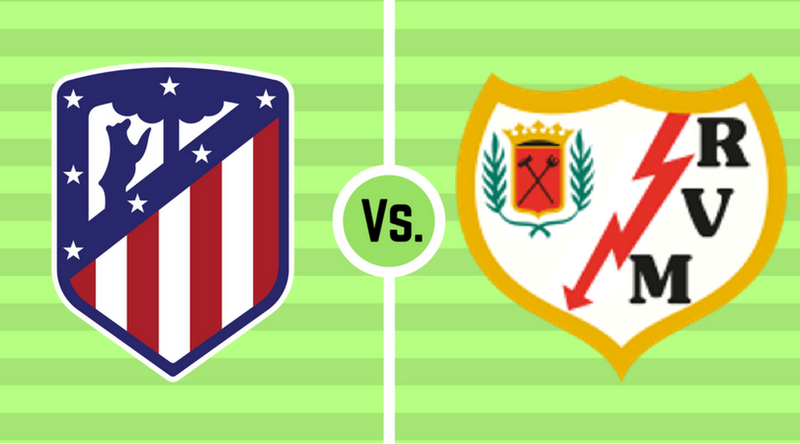 Astrological Predictions of LA Liga 2018 between Atletico Madrid vs Rayo Vallecano will be played on 25th August 2017 at Wanda Metropolitano, Madrid. 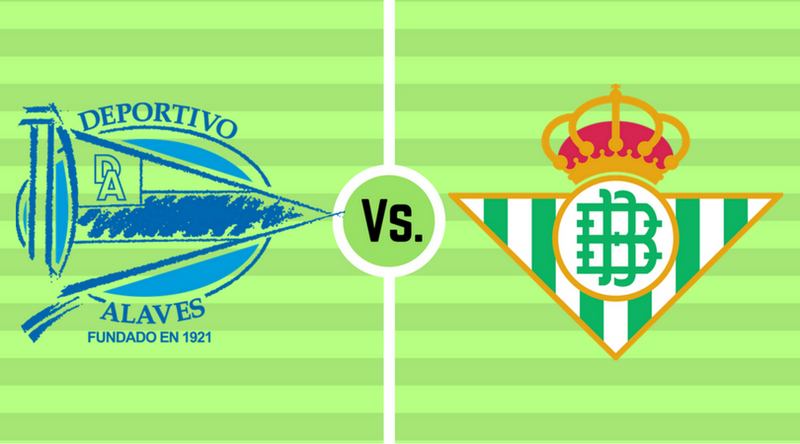 Astrological Predictions of LA Liga 2018 between Deportivo Alaves vs Real Betis will be played on 25th August 2017 at Mendizorrotza, Vitoria-Gasteiz. 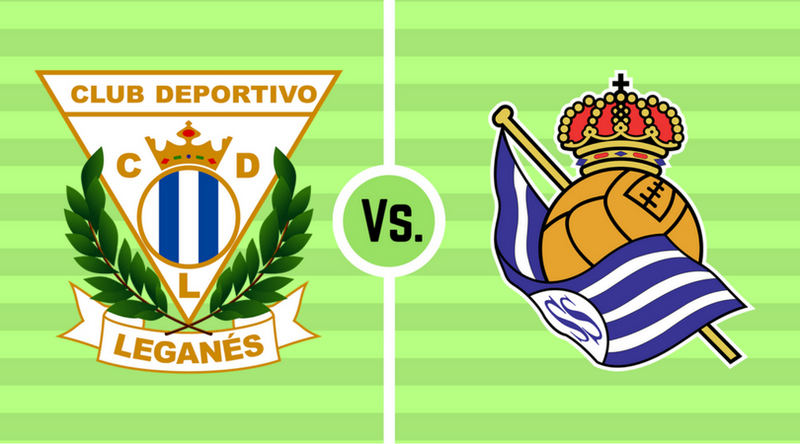 Astrological Predictions of LA Liga 2018 between Leganes vs Real Sociedad will be played on 25th August 2017 at Butarque, Leganes. 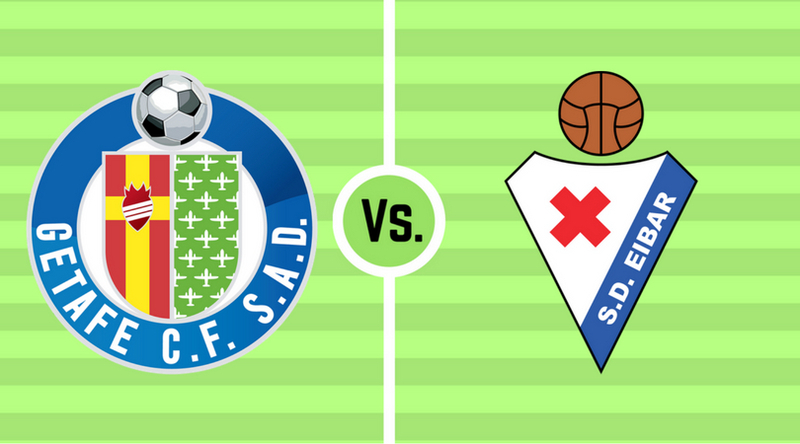 Astrological Predictions of LA Liga 2018 between Getafe vs Eibar will be played on 24th August 2017 at Coliseum Alfonso P�rez, Getafe. Astrological Predictions of LA Liga 2018 between Athletic Bilbao vs Leganes will be played on 21st August 2017 at San Mames, Bilbao.